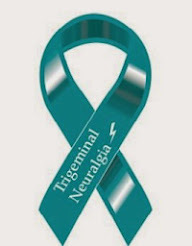 The Official Web Page for Trigeminal Neuralgia Ireland. 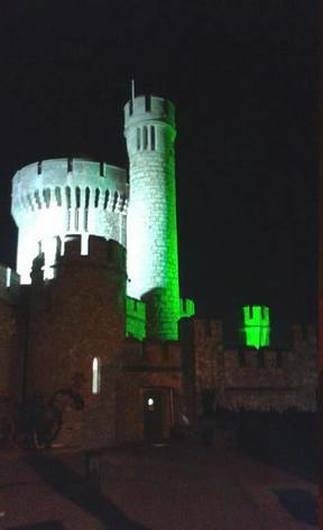 Trim woman unable to work appeals to HSE for restoration of medical card. TN - the disorder that 'sends a shock-like pain along the nerve.' Irish Independent Article featuring Avril Hitchens and Brid Mallon.